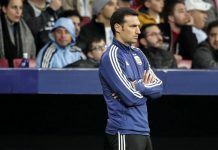 Interim Argentina coach Lionel SCALONI held a press conference on Thursday night ahead Argentina’s friendly match on Thursday. “We based our call-ups on what we believe was best at the moment. We try to bring the best. Today, football is easy for no one. We come with new players and two days of training. Surely the match will be difficult. 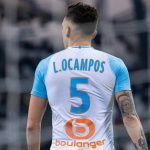 Lionel SCALONI spoke about the players and who will be the captain of the team. 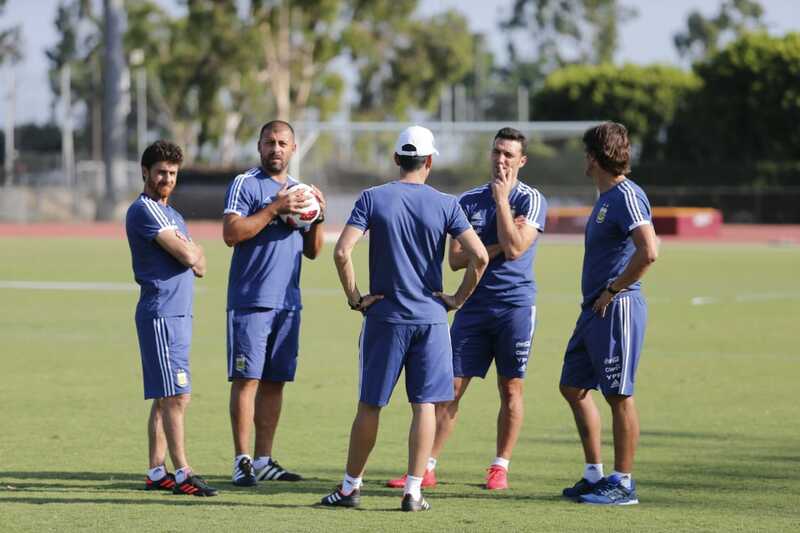 SCALONI also spoke about the players and how he is only the interim Argentina coach. 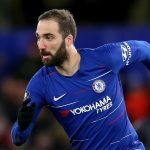 “There are players we believe will have a great future. They just have to show it. Hopefully those who make their debut will be able to put on the shirt and not have to take it off until they retire. Waiting anxiously and full of excitement to see the kids play in 3 hours time. Vamos Argentina! let’s prove to the world that WE can come back stronger. Del Potro advances to the final in the U.S. Open after Nedal called it quits being down two sets and knee injury……..C’MON ARGENTINA….nobody deserves it more. ..and now its time to watch some proper football. Argentina fans are all over, I’m from Haiti 🇭🇹 I’m a big fan of Argentina 🇦🇷. It doesnt matter where you from . 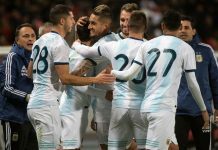 In 2013 Argentina B-Guatemala 4:0, in 2008 Argentina (olympics team)-Guatemala 5:0, everything less than these is disappointment, same experimental teams, my bet ARG-GUA 5:0. And we should back to your oldies then troll? Why here are so many Indians…….??? ?…..is mundo albiceleste for indians only? I am Sikh Punjabi first and then an Indian but y does it matter who is here and who is not??? No matter where u r from if u r a true fan that’s what counts. We here r the fans of Argentina National team and it has no colour or other base what so ever. We r one. So please don’t segregate People here. it is for Argentina national team fans in all around the world. in the same time you think exist Europeans that they are fans of Argentina ? personally i don t believe exists. it is very difficult to imagine one person from England Germany France Sweden Austria or whatever other European country to support Argentina. whoever from wherever in world support Argentina is my friend. I am from Greece and i love Argentina national team and football Argentino in general. For me Argentina is football itself. I was supporting my beloved Argentina when played against my country Greece and everyone thought that i was a weirdo. Well, maybe i am. ok my friend. i am wrong. and i am very happy to see i am wrong to be honest. Greece is very special country. Exist historical bonds with Argentina and i am very happy about you. we are similar and about passion about football. The Greek clubs fans in their stadiums are similar with Argentina. They are not like the rest Europeans that their fans is like they are in theater. completely opposite than the English and Germans. i like so much Greece and Greeks. you have my respect my friend. Look there is one thing I wanna say , that is , argentina is my life and its everything for me in every sense. 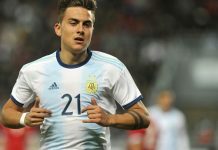 I even skips my college and classes to watch my argentina play ,where my friends and family thinks ,I am some kind of weird jerk showing passion for other country , but that’s how I am, and I will not change myself , I recently started to take Spanish classes just because of my love for my beloved argentina and I am indian . Look I want to summarise everything in just one single line . Now what do you want more ? White and sky blue colors have no boundaries. I am aware of Argentina supporters all over the world who sometimes are more passionate than Argentines themselves! In my country fights beak out between Argentina and Brazil supporters,always. It’s a global thing. Rigoni knows in Juventus he would be the last man in the pecking order (Bernardeschi, Douglas Costa, CR Dybala, Mandzukic etc.) and would play maximum in Copa, smart guy and not NT-level. I will keep Scaloni as the full time coach. This is tge type of working mentality we need. The start eleven tonight’s game make me exciting alone forget anything else. It’s new beginning there is reason to optimistic…. I know a lot of you . May not agree with me which is cool. I will give those new guys time . or any other young player who deserve to be in the team. Af course everything depends on form and injury .I hope they stay injure free and they perform consistent club and country. Apparently it’s clear Scaloni won’t continue. We’ll hope someone good is chosen by January. Gallardo looks the cheapest of the 3 top priorities of AFA. May be AFA can persuade him with a longer contract and authority. Till then Scaloni can experiment with new players. If Romero is not in gud shape why Select him? (It was obvious that he is out of shape),Probably Romero is targeting the next world cup too I think. As a revenge of not participating in 2018 WC. Legendddd. Simply wow. I really like what Gallardo has done in river, he is great tactically with a strict personality. We need someone to make the star players understand that he is the boss, Gallardo can handle that, easily. It feels weird to see no one from the Cartel in the team!!! Good Riddance!! Agree, All the s..t that happened to the NT is the coach’s and AFA fault first and foremost. So called “Friend’s club” exist in all teams, but not to the effect of what some members describe here. Players have to be friends or they won’t perform for any team.